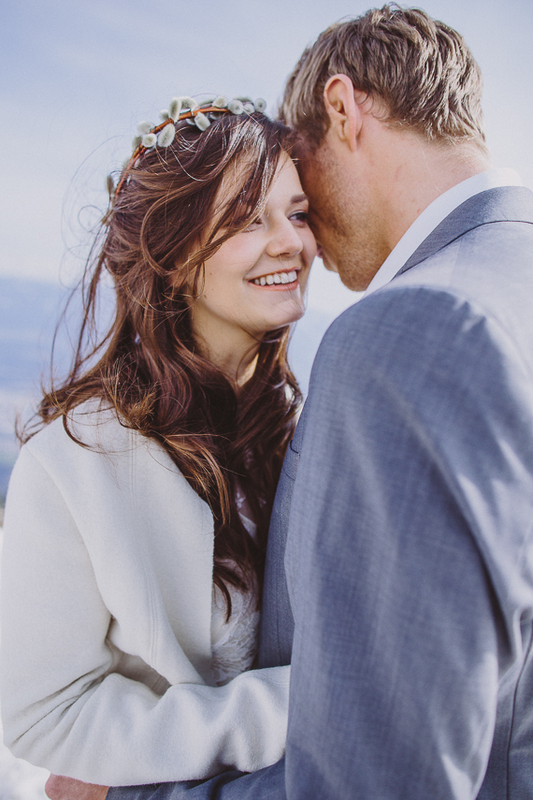 Once in a while, wedding photos come my way that seriously catch my breath. 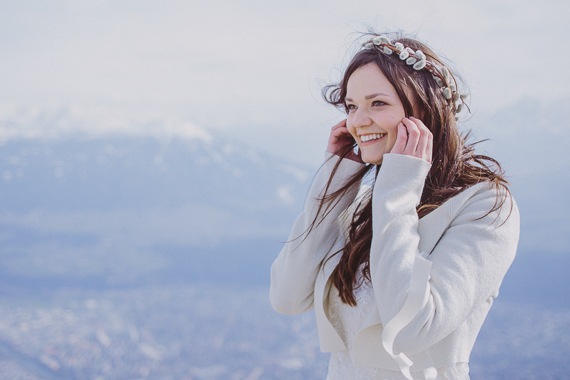 This following session of Nina and Thomas in the snowy alpine mountains is a prefect example.There is something so romantic and breathtaking about a beautiful bride in her wedding dress with snowy mountains in the background. 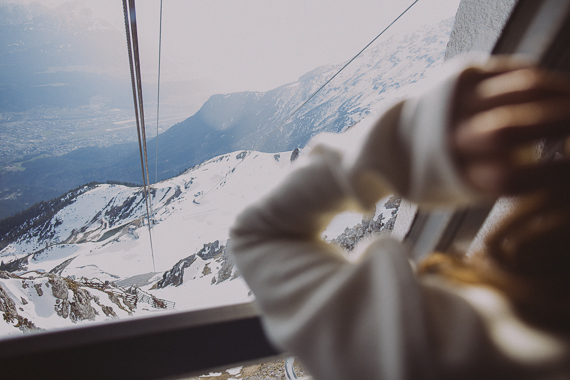 Priceless. 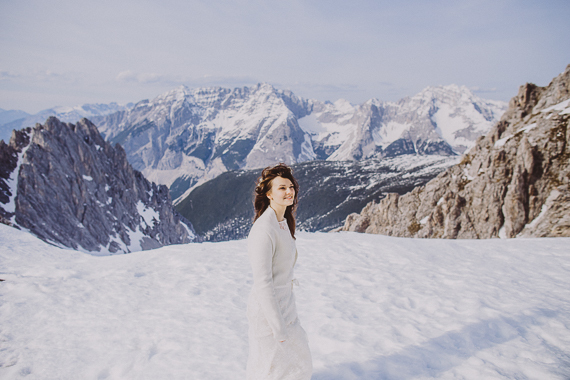 Photographer Roland Faistenberger shared with us: “As a Tyrolian, I love the mountains and I am a big fan of weddings in the winter. 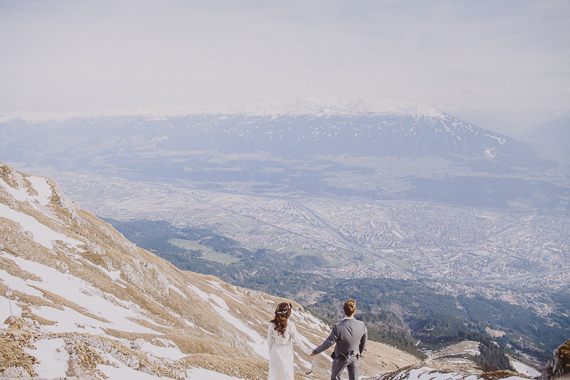 This couple demonstrate how romantic wedding photos in dizzy heights can be. 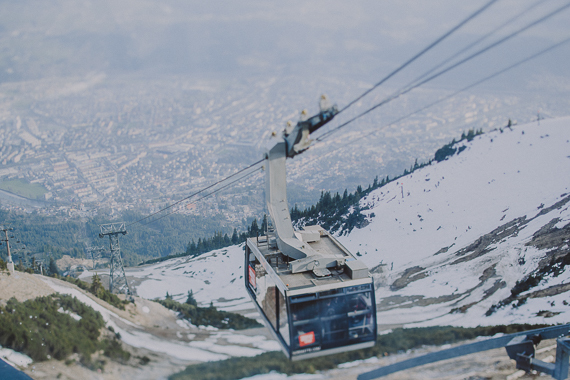 First, we start from the city center of Innsbruck up to the Seegrube area – anybody who has already been here will recognize the Stubai and Zillertal Alps in the background. 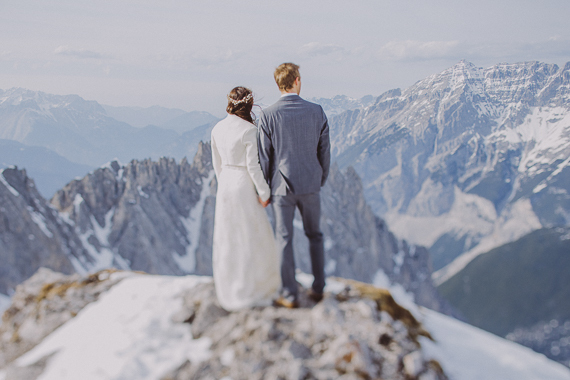 In clear weather, you even can see as far as Italy. 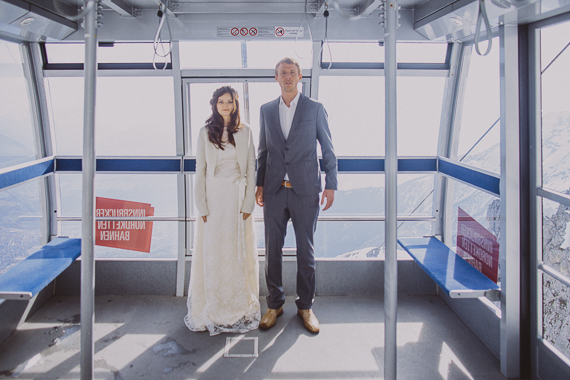 After we set the couple in scene, we take the next aerial lift cabin car on the 2256 meter high mountain by the name of Hafelekar up to the vista point. 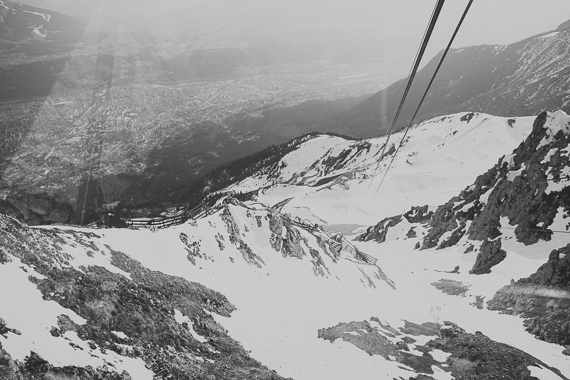 The sky is the limit! 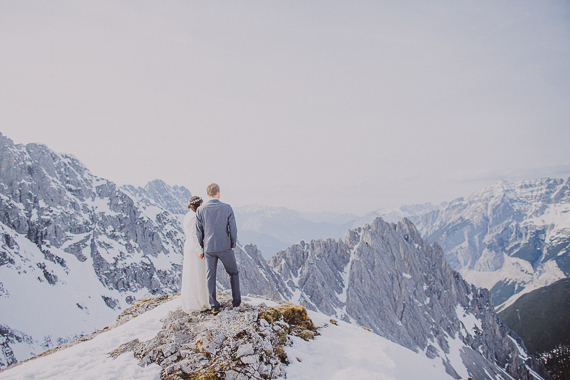 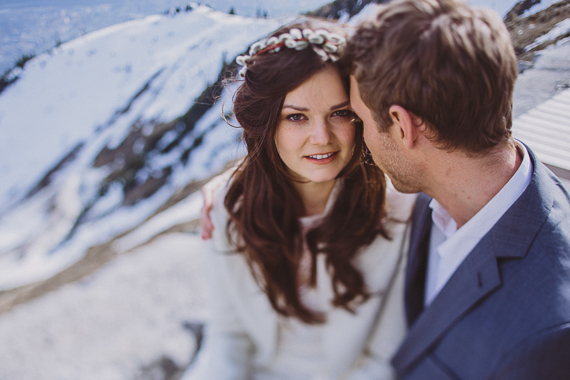 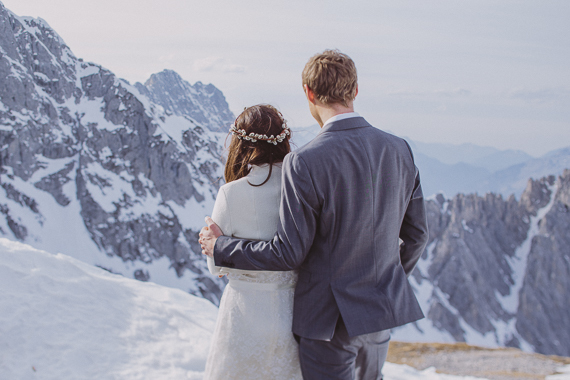 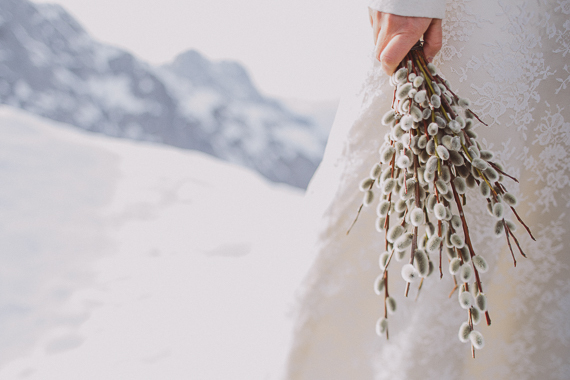 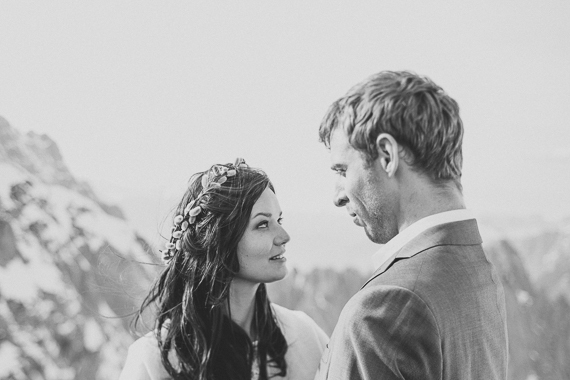 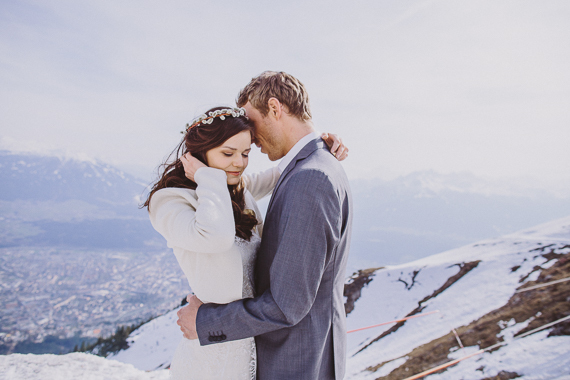 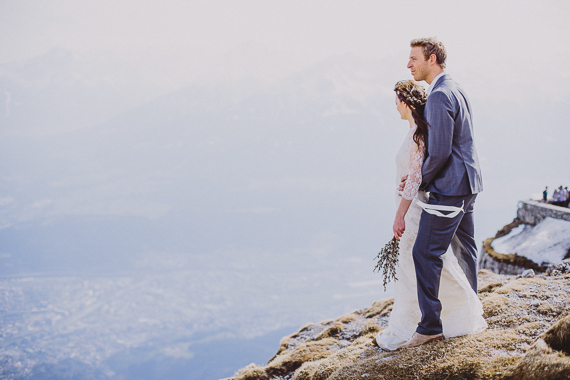 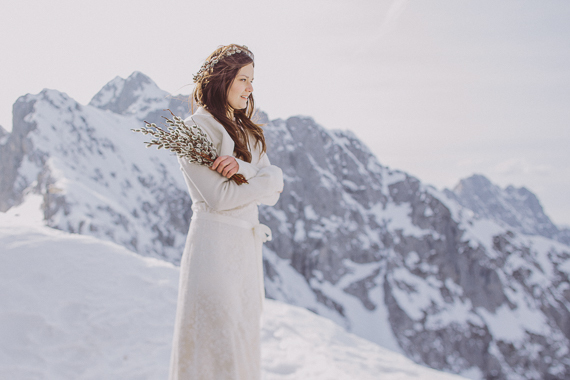 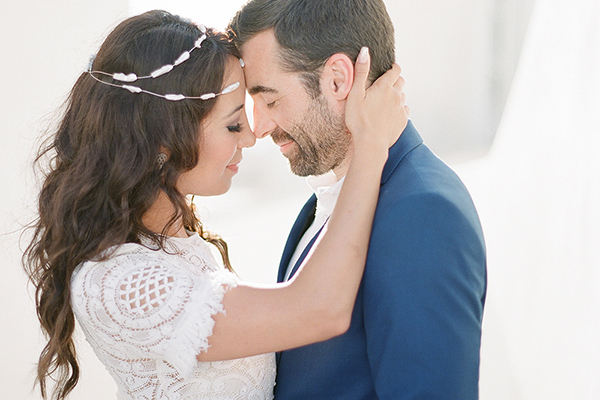 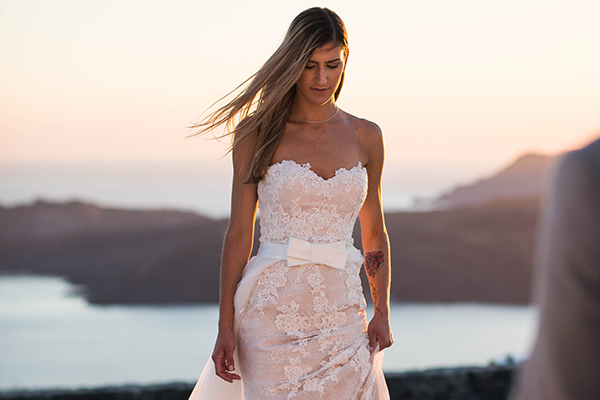 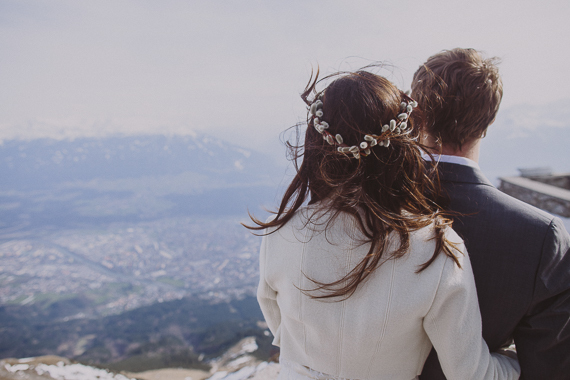 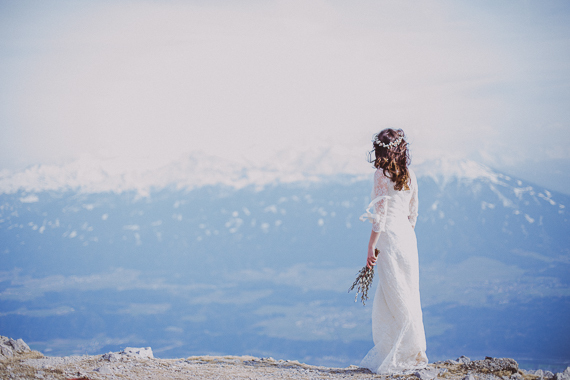 The contrast between the wild mountain ranges and the softness of a bride dressed in white … just amazing! 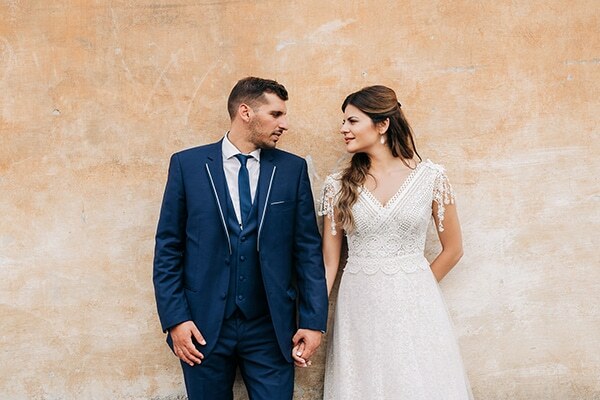 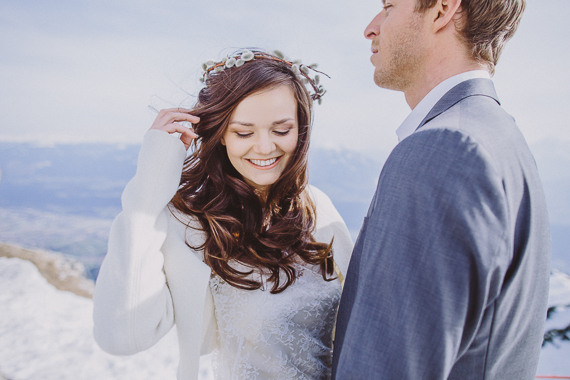 Anybody who cares that styling might suffer in cold weather, storm and snow, simply consider these images: The happy and bright smile of both Nina and Thomas looks great and windswept hair of the bride is utmost photogenic. 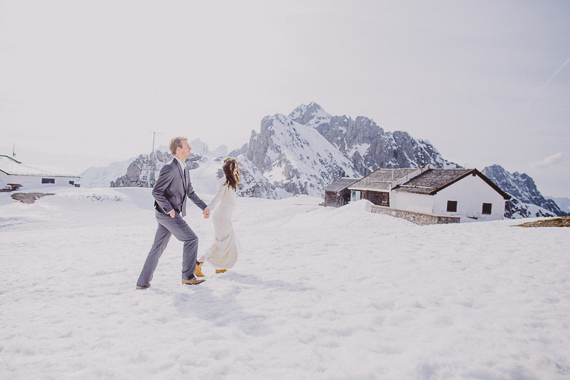 Sun is taking care for warming up … and well as love does”. 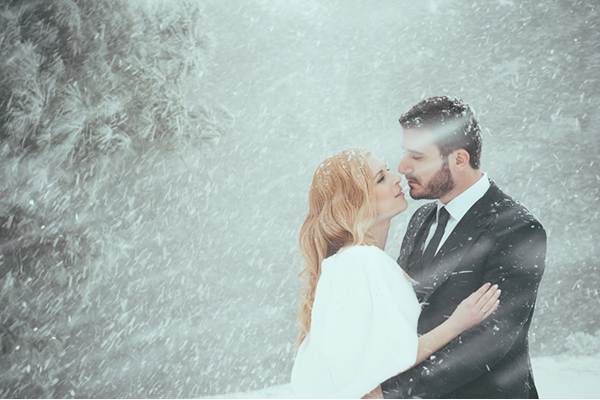 There’s something so special about snow-filled shots and this session is no exception!